We have added everything we know in Xing: The Land Beyond review including its gameplay, release date, trailers & walkthroughs. 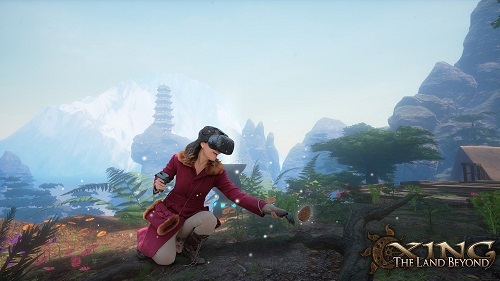 Xing: The Land Beyond is an environmental, first-person, puzzle-adventure video game developed by White Lotus Interactive & was released for the PC Windows, PlayStation 4 console & Virtual Reality. The game has full VR support for HTC Vive & Oculus Rift. The game is set in the afterlife. In the game players have to explore the afterlife upon realizing that they have just died. 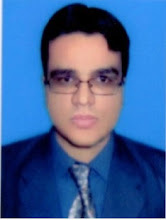 You have to discover the secrets of afterlife & also finds answers to the questions that you have in your mind. In the game world you find that spiritualism, mysticism & logic come together. As a player you have to cross mountains, volcanoes, deserts, forests etc. Explore a peaceful, idyllic island. Though the player is dead. In death you have to go on an adventure through mysterious lands. The game is a type of a Myst-clone exploration game. The game contains of exploration elements, solving environment-based puzzles elements & also gaining then using rain & snow powers to your advantage in order to progress through game story. The game world is filled with puzzles. You have to uncover the story as you progress through the game & find answers to the questions that you have in your mind, as to where you are, what are you doing here & what is your purpose in this world. Player can use rain & snow powers to solve several puzzles in this adventure game. Watch XING: The Land Beyond environment trailer. Watch XING: The Land Beyond launch trailer. 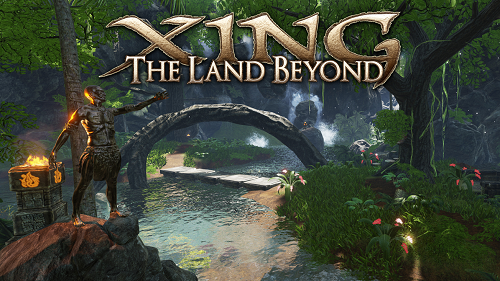 Check out XING: The Land Beyond release trailer. Watch XING: The Land Beyond full game walkthrough. Check out XING: The Land Beyond gameplay walkthrough that covers the full game including gameplay & ending.